* Newcomb, Matilda Florence C.
Labels: Adair, Camp, Evans, Roquemore etc. The Adair family descends from Robert Adair who was born ca 1360 in Galloway, Scotland. He was Sheriff there in 1426 and was married to a daughter of the most noble house in Scotland, the house of Argyle. 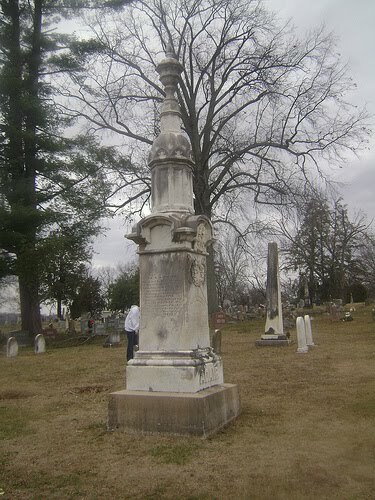 According to tradition, Robert Adair fought a duel with the White Knight at the town of Adair,which was located on the Desmond Estate in Limerick Co., Ireland. From there, the family descends to Niegello Adair of Portre, Inverness, Scotland and down through the ages into Pennsylvania, Virginia, Kentucky and Georgia. 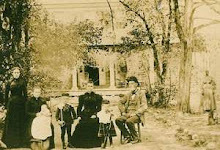 The entire genealogy is available to members of Georgia Pioneers and includes photos, movies and the gedcom file which may be downloaded. Free genealogy and family tree search tips, how to article.. Discover great web content recommended by your friends and like-minded stumblers just by clicking the Stumble! button - learn more. If you do not wish to receive emails sent by your friends via StumbleUpon, please click click here. years old. 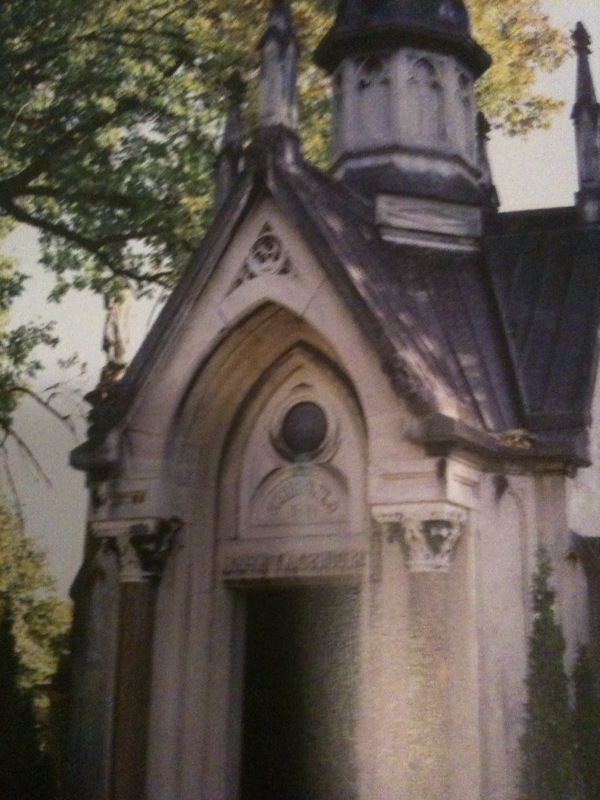 Cave Hill Cemetery, Louisville, Kentucky.